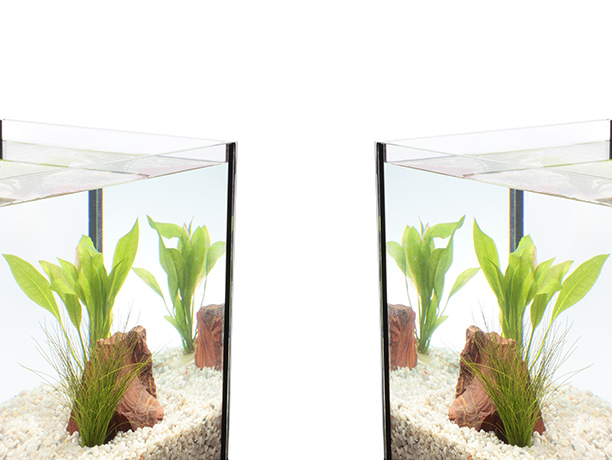 The water level of your aquarium will fluctuate. 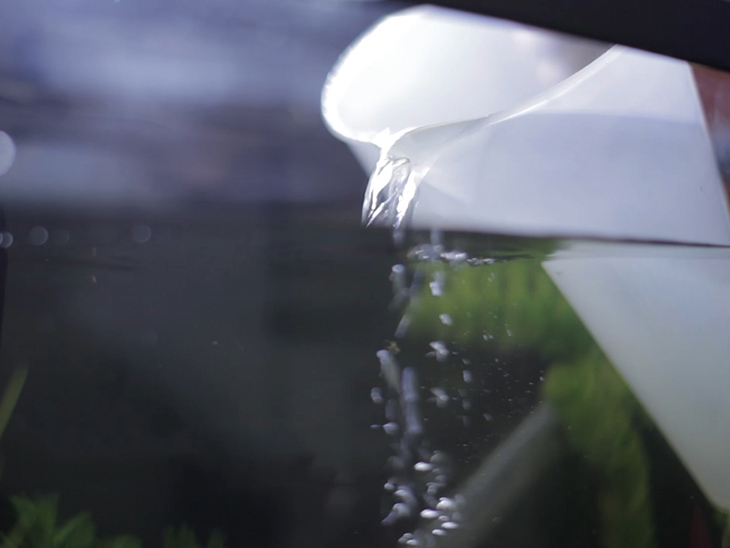 Most cases of dropping water levels are simply evaporation, usually caused by higher temperatures in warmer climates. 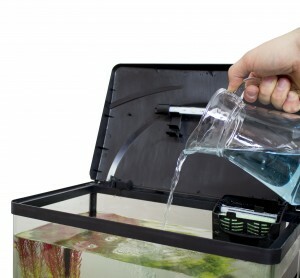 If you have an open topped aquarium consider using an evaporation tray in summer to reduce water loss. 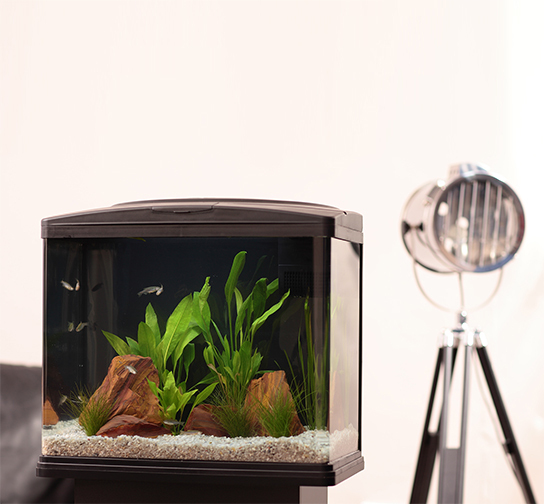 However, if you are noticing large drops in water depth it is important to check for leaks in the aquarium keeping an eye open for water damage on the cabinet, walls or floor around your aquarium. 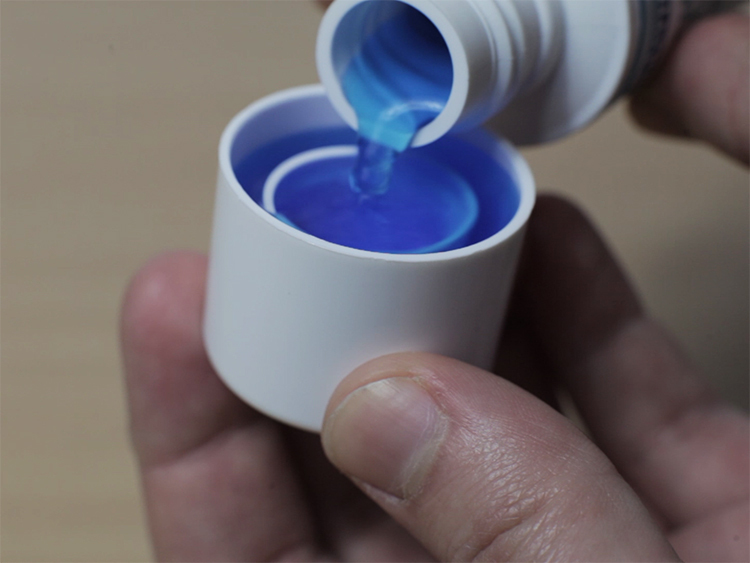 Regular top ups of fresh tap water treated with Bioactive Tapsafe plus are recommended but this should not replace regular water changes. 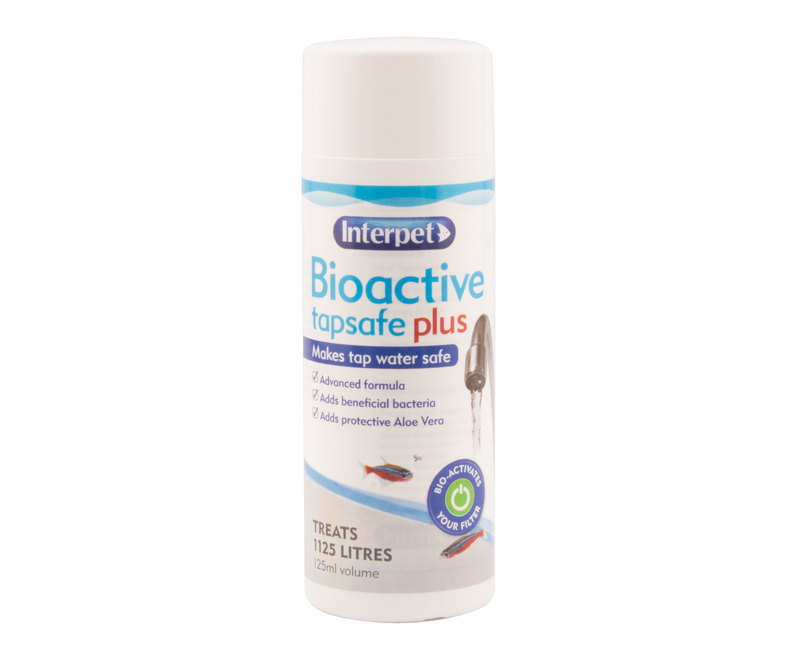 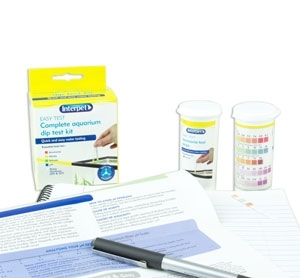 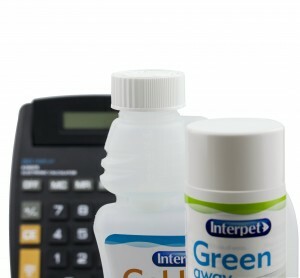 Bioactive Tapsafe plus neutralises chlorine and any heavy metals present in tap water as they are harmful to fish and damage delicate skin and gill membranes. Goldfish Fresh Start removes chlorine and other toxic compounds from tap water to make it safe for use in an aquarium.